Our sales record-breaking PlayBook® takes the extended play format to a whole new level of entertainment. 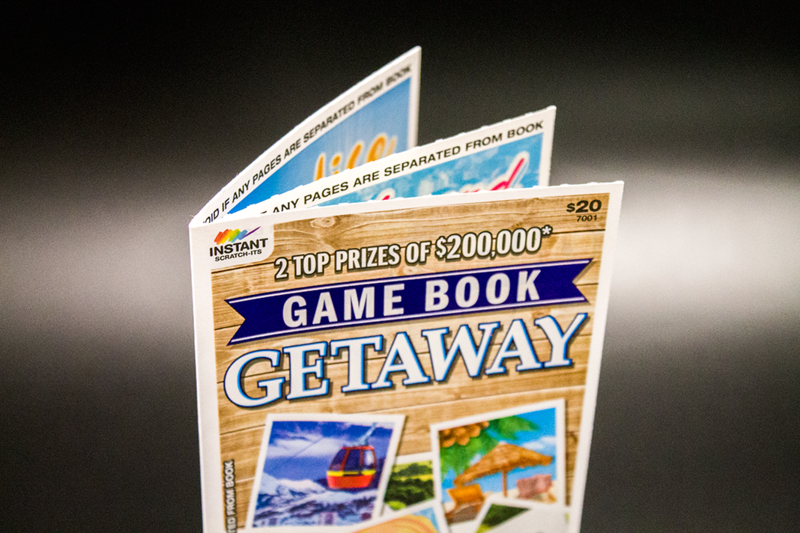 By merging multiple games into one themed booklet, the PlayBook® packs value and variety into one powerful play experience! PlayBook® also enables lotteries to offer unique value propositions to their players; for example, five $5 tickets for $20.